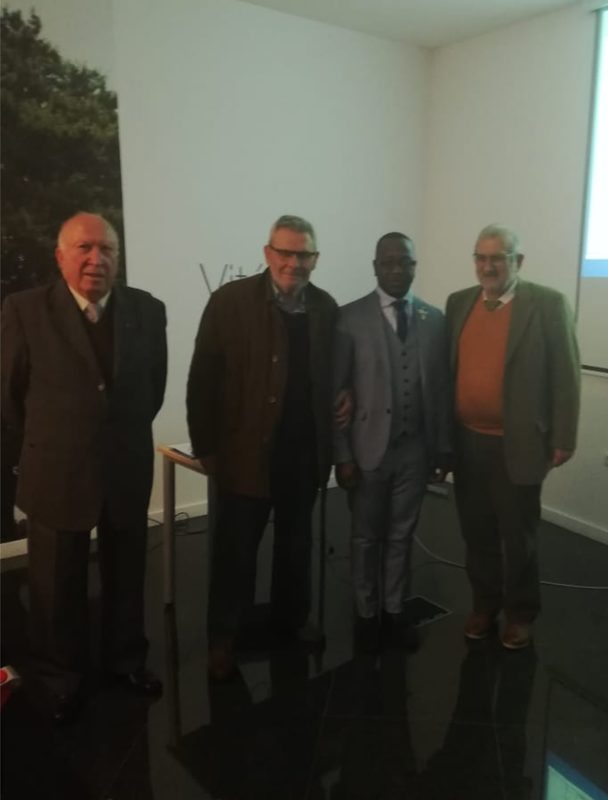 On November 29, 2019, the public defense of the Master’s Dissertation in Educational Administration and Education Regulation under the title “Military Higher Education in Portugal and Angola. A study on the academies of the Portuguese and Angolan Air Force ” was held by Master José Maria Rodrigues Navio. The Jury was composed by Prof. Dr. José Bernardino Duarte (President), Prof. Dr. António Tomé (Arguing) and Prof. Dr. António Teodoro (Advisor).